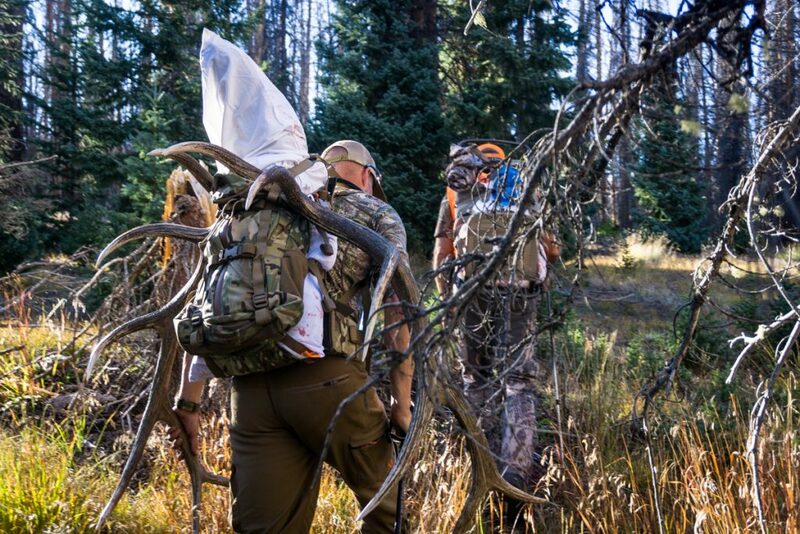 The crew at Table Mountain Outfitters is known as one of the top hunting outfitters in Wyoming. With Scott and Angie Denny at the helm, Table Mountain offers outstanding western hunting experiences for antelope, deer and elk and bear. Scott and Angie are also the hosts of the popular television show, THE LIFE, which airs on the Sporstman Channel. 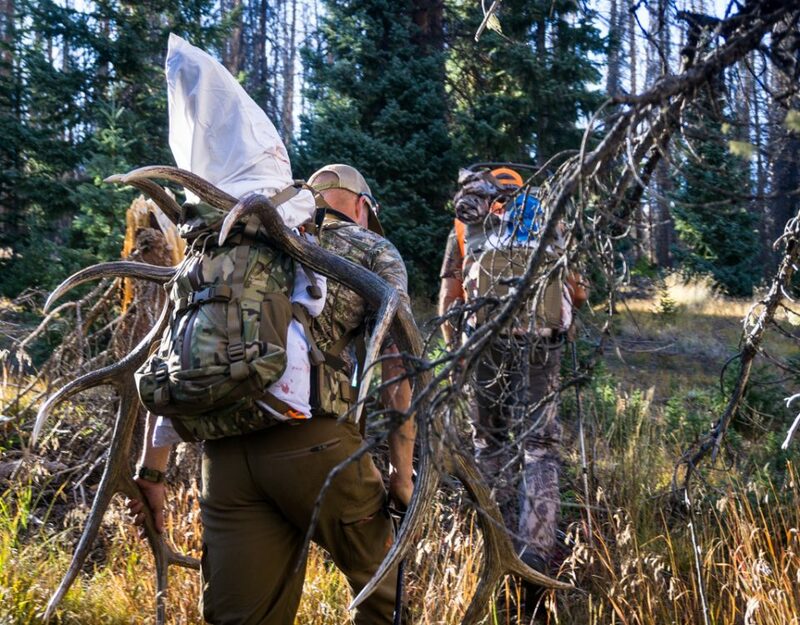 We are very proud to announce a new partnership with Table Mountain Outfitters. We’ve worked with Scott, Angie and the Table Mountain crew to develop a consistent content marketing plan that includes regular blog posts, social media outreach, email marketing and website content. This content marketing plan is designed to drive more traffic from Table Mountain’s popular social platforms to the website, and to draw more traffic and interest from an already strong email list. In addition to keeping the existing audience engaged, we will be working to grow the Table Mountain presence on all digital platforms. 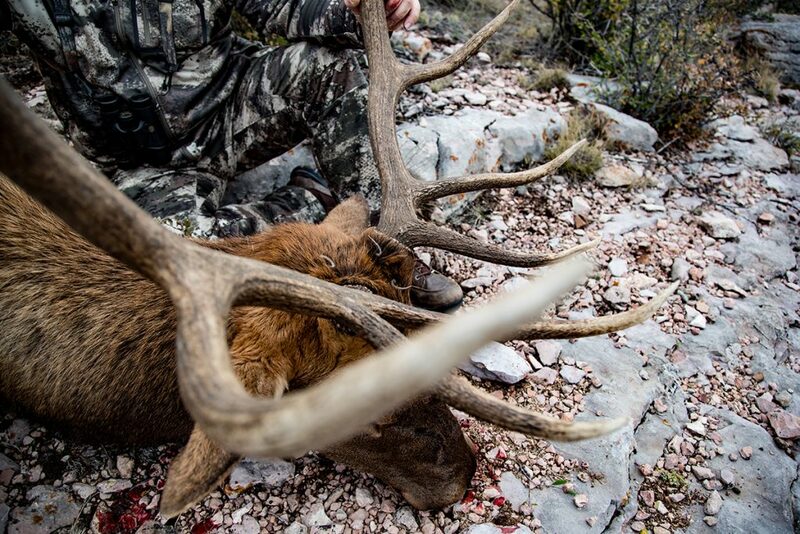 Table Mountain Outfitters has earned a stellar reputation in Wyoming as a quality hunting outfitter, and we are very proud to be working with them to develop even more quality content and an impactful digital marketing plan. To learn more about our content marketing strategies for outfitters and outdoor industry businesses, please contact us. We would be happy to answer any questions and help develop a strategy that’s perfect for your business.